In recent times, several computer based audio systems have been used for creating music. 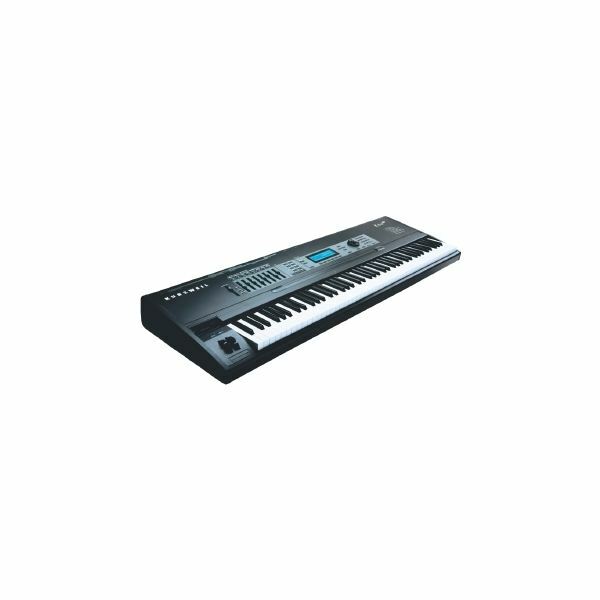 The main drawback of such systems when compared to the traditional studio equipments is that the physical user interface includes only a mouse and a keyboard, which does not allow varying many parameters simultaneously. A MIDI (Musical Instrument Digital Interface) controller is the only solution to the above problem. You can add a MIDI control surface to convert the action of faders and knobs to MIDI messages; these messages in turn control the virtual faders and knobs on the screen. What Does a MIDI Controller Do? The main function of a MIDI controller is to relieve you from constantly putting in the effort of using the mouse or keyboard for changing several parameters simultaneously. The most common type of controller is the keyboard controller. All MIDI controllers work with several actuators, but they don’t produce any sound on their own. 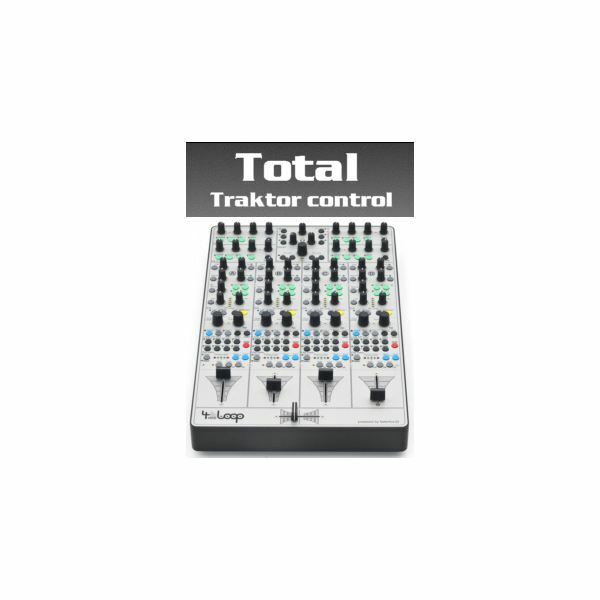 All kinds of MIDI controllers as well as MIDI compatible software work based on the same MIDI 1.0 specification; so the specified MIDI message is also interpreted the same way, even if different controllers are used. Thus, communication and interpretation is possible in an easy way. Since the music is stored in form of instructions instead of waveforms, the size of the file is also smaller. Individual key codes are available to trace individual MIDI files as well. When you make use of a MIDI controller for recording music on to your computer, the MIDI software saves all the instructions and messages as a .MID file. If you play back this file on an electronic keyboard, the internal synthesizer software used in the keyboard follows the instructions. These instructions are not only limited to keyboards or any electronic device for that matter, but can even be played back on a computer with a sound card; it just needs the synthesizer software. The faders and knobs are normally used for transmitting the data; they are also capable of increasing the hands-on control over any module that you have used with your MIDI controller. There are several MIDI sequencing and audio editing programs available for music lovers and professionals. Let’s take a look at some of the good options. Anvil Studio – This is a handy audio editing freeware, which is capable of recording music with MIDI enhancements, and playback and/or sequence/compose music using MIDI-compatible devices. Here’s a detailed review of Anvil Studio. Faderfox – Faderfox is one of the world’s smallest DJ controllers that helps in creating a whole new realm of DJ experience. It’s relatively new to the market, but the popularity of Faderfox has been growing steadily. As seen earlier, the set of instructions are interpreted as messages to control buttons on the computer screen. Generally, MIDI transmits event messages for intensity & pitch, clock signals for setting the tempo, and control signals for parameters like volume, vibrato, etc., but not the audio signals. MIDI controllers are a great boon for all music makers who work on computer based audio systems, as they make your life easier.